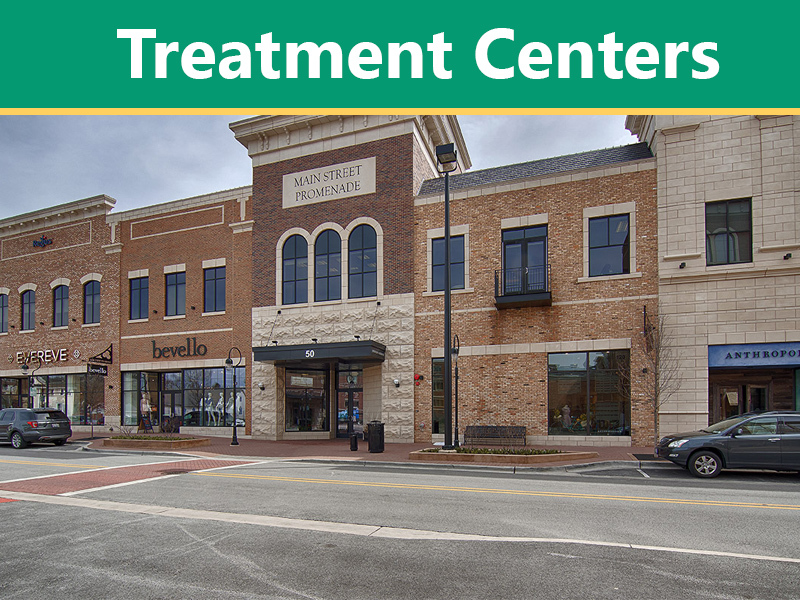 Getting professional help is the right decision, but the selection of a treatment center is the most important as it will directly affect you. The choice of the rehab center can make you or break you. There are a variety of alcohol rehab centers in the US that are helping millions of people to get their life back. Here is the list of some famous and most renowned alcohol treatment centers in the US. These are just a few mentioned here, but a lot more centers are also working all over the country. The selection is up to you according to your place, treatment, and recovery. The Ranch alcohol rehab centers in Tennessee in the US is a bit different from all another rehab. They let the patient find recovery in nature. They open ways for patients to fulfill themselves with the tools of nature. They make their patient explore nature through mountain climbing, hiking, fishing, bonfire and also through equine therapy. The Betty Ford Center is among the most well-known alcohol rehab centers in California in the USA that is working for years for recovering drug addicts. This center was established in 1982 for helping the women getting out of the addiction. The best part of this alcohol treatment is it is open to help everyone without focusing on the social status and gender.The center offers various treatment programs like outpatient rehab and inpatient rehab. There are various alcohol treatment hubs in Minnesota in the US, but Hazelden is the oldest not-for-profit alcohol treatment. They started in 1949 with a tiny farmhouse called Minnesota farmhouse, but later they spread all over the US. Now they are available at various locations like New York, Florida, the Northwest and many more. Their treatment takes care of the patient by providing them with 18 months of free support so that they continue their sobriety. The procedure is based on scientific experiments and evidence to provide the best treatments. Harmony Place understands that men and women both are entirely different and hence they only treat women. They not only help the women to deal with addiction but also heal them through their emotional breakups. All the women related to any age can openly access the Harmony Place for drug addiction. Within days they help women overcome their alcoholism. The Caron treatment center is located in Pennsylvania. The center is like a family which helps all the alcohol addicts in various rehabilitation programs. The long term counseling sessions are also conducted for assisting the patients. Caron’s treatment programs are related to latest research organizations like the University of Pennsylvania. Caron centers are located all over the US for helping more people. The center is all about personal growth; they support all the patients through workshops and assistance programs. Most recent and innovative treatment techniques are used here. The 12 Keys alcohol treatment centers in the US is all about mental and emotional health. They help you in recovering with a high concentration on mental health. 12 keys offer different programs according to the patient’s condition and also a large number of counselors, psychological therapists, behavioral health therapist, and trauma specialists are available here for you. Their target is lifetime recovery. The Origins Recovery Centers is located at Texas offering rehabilitation programs for both drug and alcohol addiction. The center takes complete care of all patient and heals them from every point. Fitness activities, meal plans, and personal skill training all are focused at Origins Recovery Centers. They eliminate the chances of relapse by helping the patient grow up. In New Jersey, a private alcohol treatment center named Seabrook House is available for helping addicts. The people of the northern areas can now take advantage of this facility. Seabrook House helps people recovering using natural ways. They typically use reflexology, yoga, acupuncture, and meditation. Cirque Lodge is located in between the beautiful mountains of Utah. They help people in individual treatment and therapies that show positive results. They reconnect the patient with their mind and bodies through new abilities. Sierra Tucson center is helping people overcome alcohol and drug addiction from 1983. They are unique in a way that they first focus on the cause of addiction and then help you in recovering. They spiritually heal the patients. If you haven’t found an alcohol treatment center yet Call us to help you find the best rehab centers near you.